Catherine begins her 23rd year as an educator. She began her tenure in Westport in 2002 as a special education teacher at Kings Highway Elementary School. 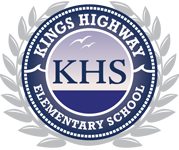 In 2005, Catherine became the Assistant Principal for Special Education at Kings Highway. Prior to Westport, Catherine taught in nearby Stratford, Connecticut as a special education teacher and co-teacher for 7 years. Catherine is deeply passionate about inclusive education and committed to building programs that meet the needs of students with a wide array of talents and abilities. She is dedicated to developing partnerships with parents and families that enhance students’ educational experience. 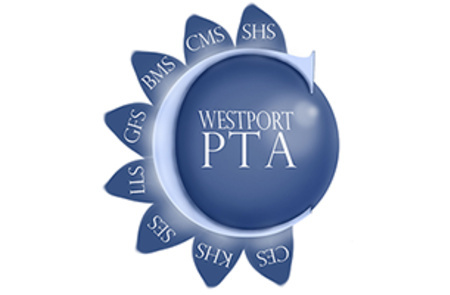 Leadership opportunities in Westport have provided Catherine with the chance to build capacity for students and teachers through quality professional development which includes Orton Gillingham training, IEP design, discrete trial instruction and the implementation of cutting edge assistive technology. 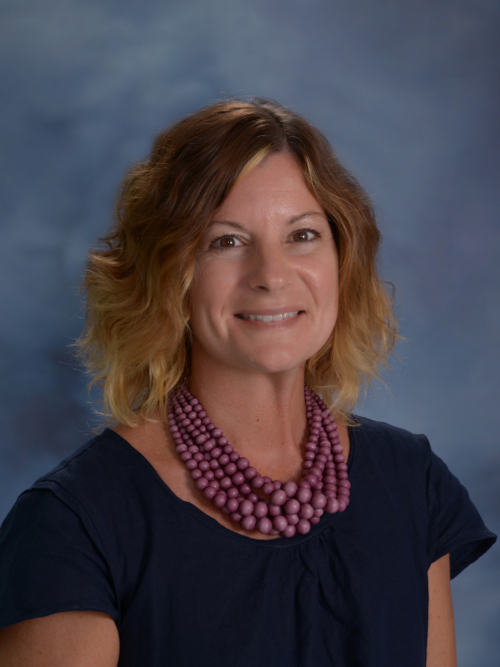 Catherine has served on numerous professional committees for both regular and special education designed to strengthen instructional practices and build classroom communities. She finds mentorship of teachers both inspiring and rewarding and a large part of what makes Westport a district dedicated to continuous improvement. Catherine attended Sacred Heart University where she earned her Educational Leadership degree. She earned a Sixth Year degree from Southern Connecticut State University with a concentration in the study of Learning Disabilities. Catherine holds a Master of Science in Elementary Education from the College of New Rochelle and a Bachelor of Science in Special Education from Southern Connecticut State University. Catherine has served as an adjunct professor at Fairfield University in the Department of Graduate Education. Catherine enjoys reading, running and spending time at the beach with her husband and three children.